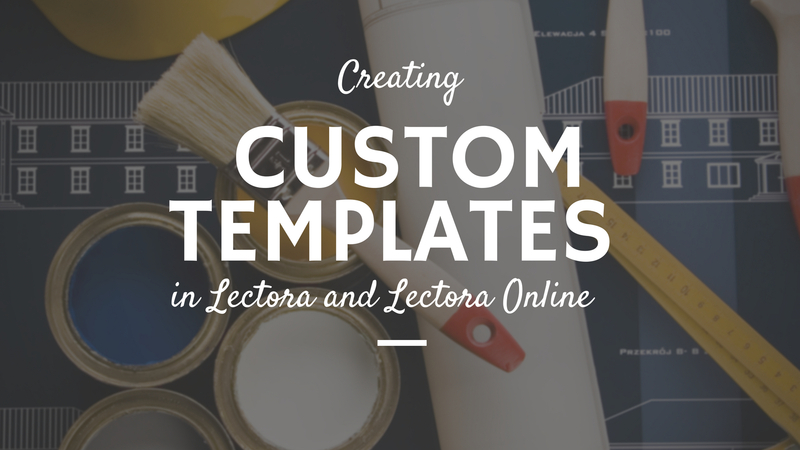 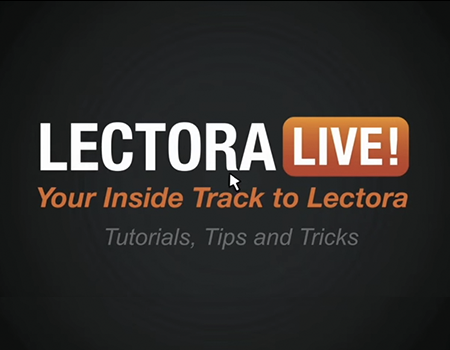 With Lectora Inspire, you get the eLearning Brothers Lectora Template Library, Cutout People Library, and Interaction Builder! 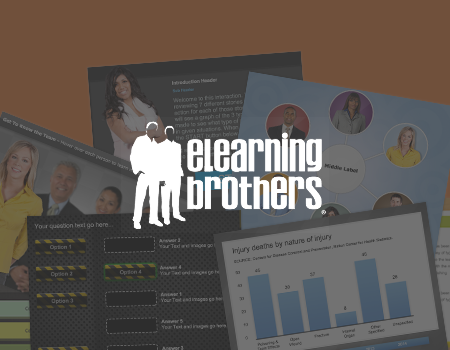 Here are some short videos from eLearning Brothers to help you understand how to use items. 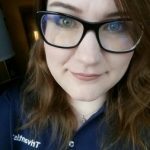 Today we speak with John Mortenson, cartoonist, trainer, instructional designer, and the Manager of Online Training at The Fresh Market in North Carolina. 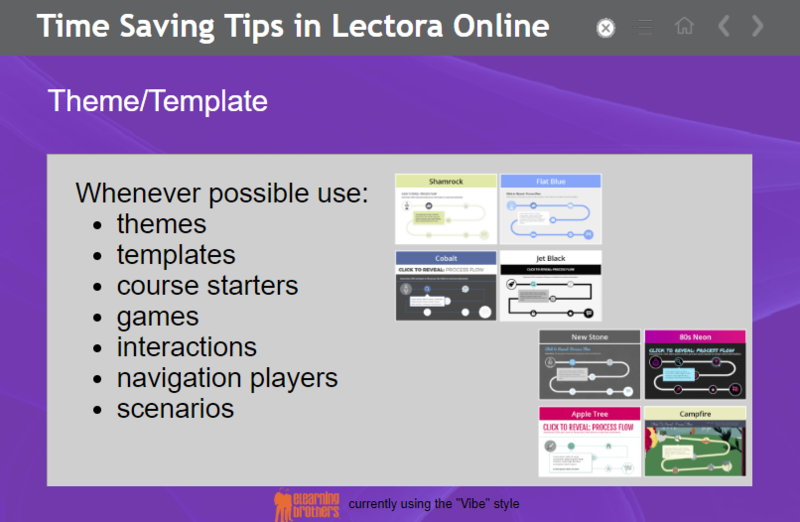 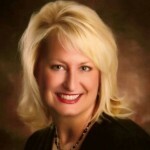 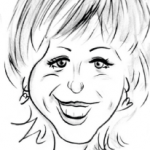 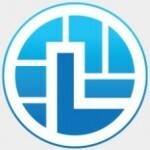 Today’s show features Karlis Sprogis, founder of www.fastercourse.com, a company specializing in eLearning Templates for Lectora and Storyline as well as custom elearning development.